Pleased to share with you our Xmas event video where we captured some local voices. People were asked about the area and we shared our plans around developing a Neighbourhood Forum and plan. Big thank you to all of you that braved the weather on Sunday and joined us for what was our biggest best most festive Xmas event ever. 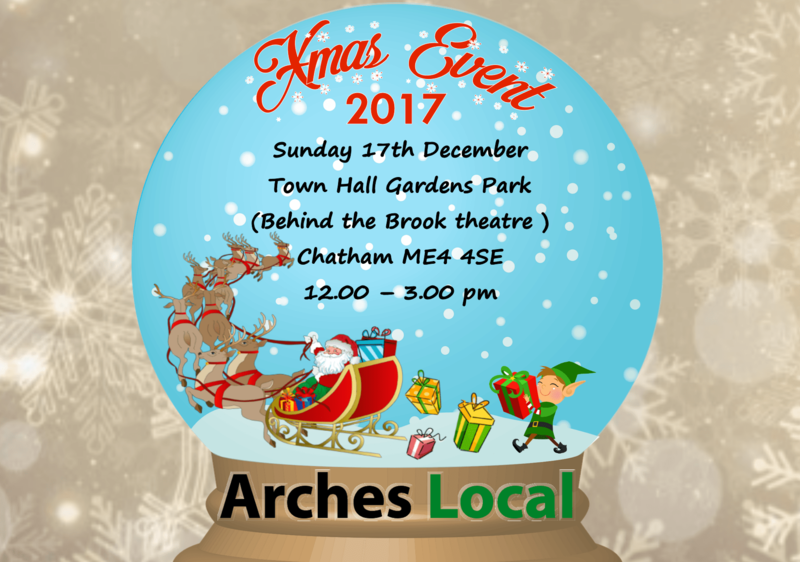 We look forward to reading through all the thought and opinions you shared with us on the Arches Local area and our plans around developing a neighbourhood plan. Also massive thanks to all the organisations that supported us in helping to make it happen including Tony Palmer, All Saints Community Project, Medway Sport, Anchorians FC, Medway Youth Service, Medway Plus, Steve Tomlin, Cretabot, C&S craft, Mobile Farm Experience, Leisure King and our fabulous face painters. Please see more and find below photos from the day. It’s been our busiest summer yet we hope that you have all enjoyed the activities we arranged please find below a summary of some of the summer fun we’ve had together. 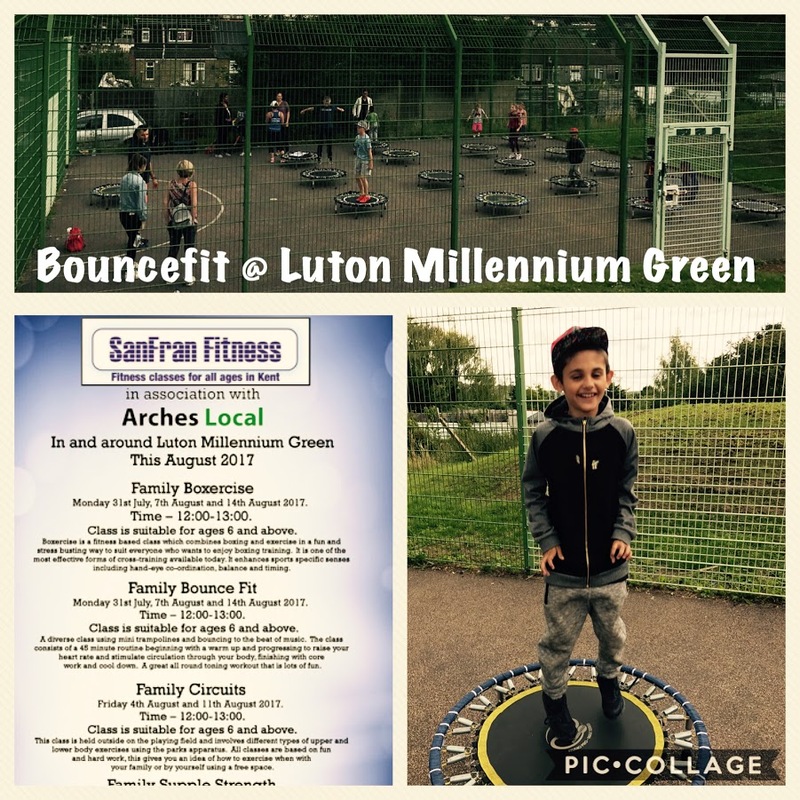 Expanding from our successful summer event held again this year at Luton Millennium Green around getting active we have had family fitness sessions held in and around Luton Millennium Green delivered by SanFran Fitness. 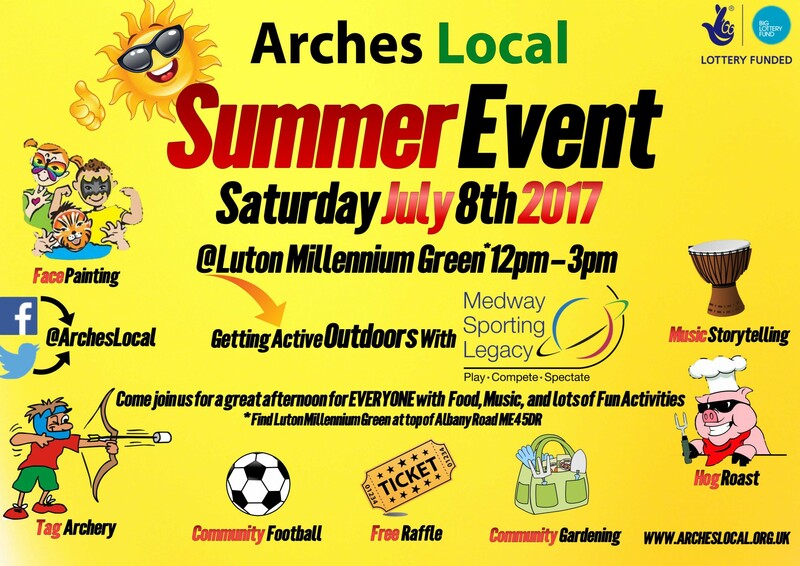 We held our summer event on Saturday, July 8th, 2017 at Luton Millennium Green with a theme of Getting Active Outdoors the weather was great as was the turnout even better than last year! 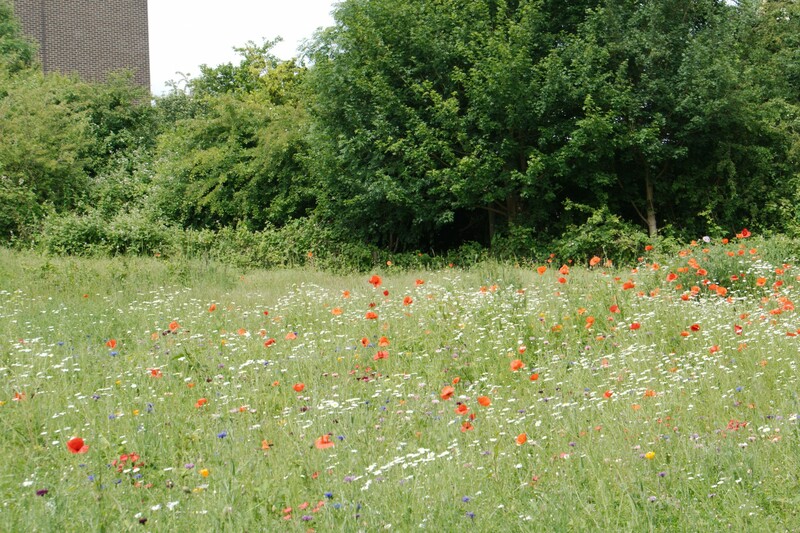 We were at Luton Millennium green today with the Magpie Growers doing some work and tidying up the park. This week we have been keeping it Local. 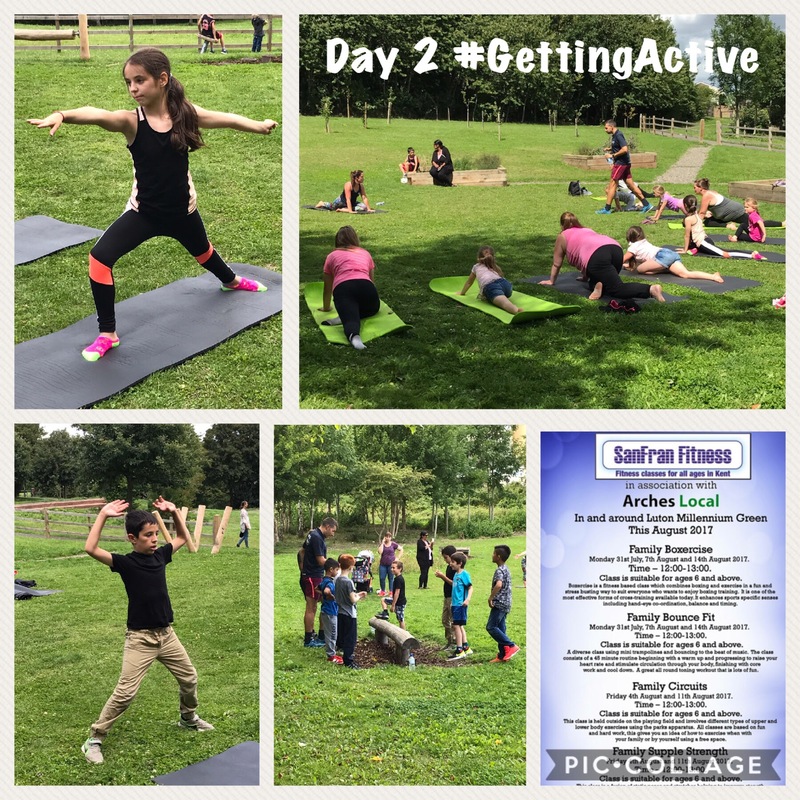 On Tuesday, March 14th 2017 Copperhouse Activity Training a local outdoor activity provider we support to run activities took children from a local primary school, All Saints CofE to a local park, Luton Millennium Green that as a community in partnership with other stakeholders are helping shape to our needs. The day was magically captured by a local photographer Steve Tomlin.